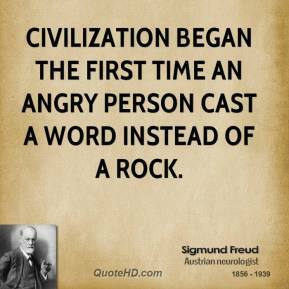 Civilization began the first time an angry person cast a word instead of a rock. 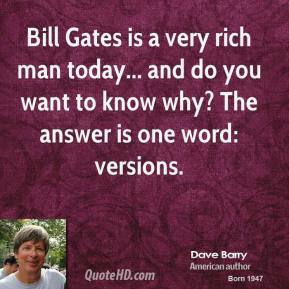 Bill Gates is a very rich man today... and do you want to know why? 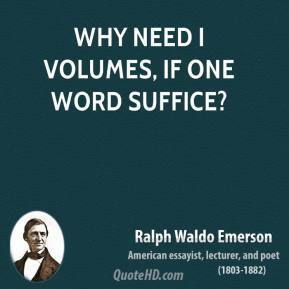 The answer is one word: versions. 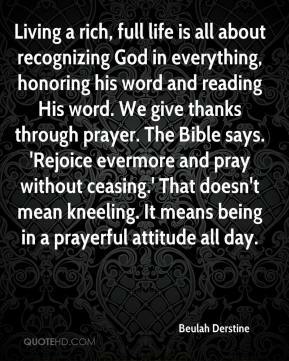 Living a rich, full life is all about recognizing God in everything, honoring his word and reading His word. 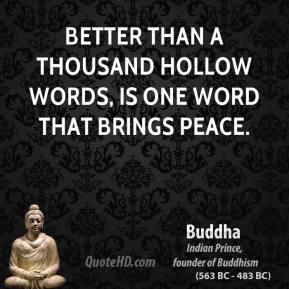 We give thanks through prayer. 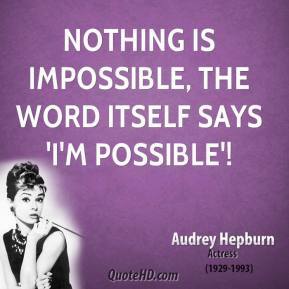 The Bible says. 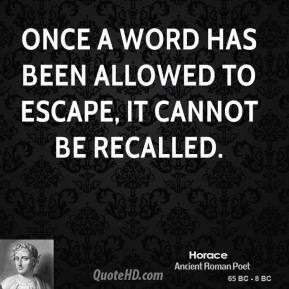 'Rejoice evermore and pray without ceasing.' 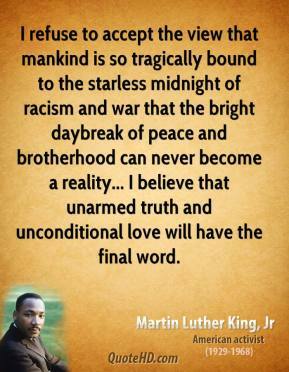 That doesn't mean kneeling. 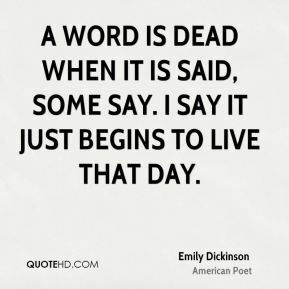 It means being in a prayerful attitude all day. 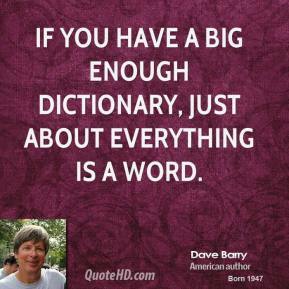 If you have a big enough dictionary, just about everything is a word. 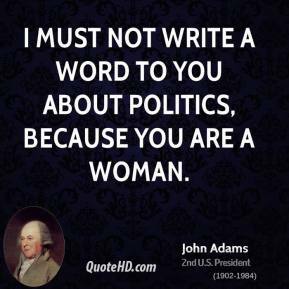 I must not write a word to you about politics, because you are a woman. 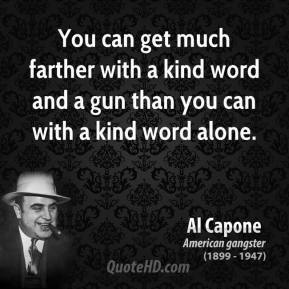 You can get much farther with a kind word and a gun than you can with a kind word alone. Smoking is bad for you. 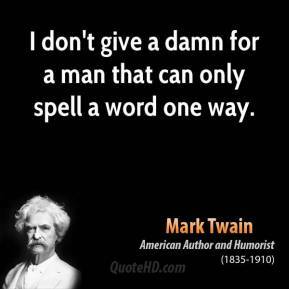 You don't have to take my word for that. Just look a package of cigarettes and see what it says. 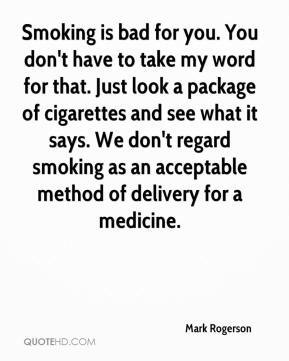 We don't regard smoking as an acceptable method of delivery for a medicine. 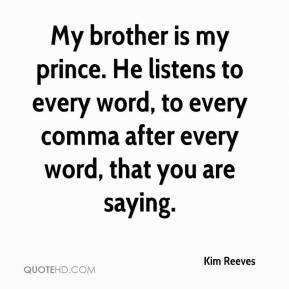 My brother is my prince. 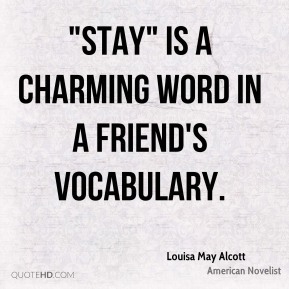 He listens to every word, to every comma after every word, that you are saying. 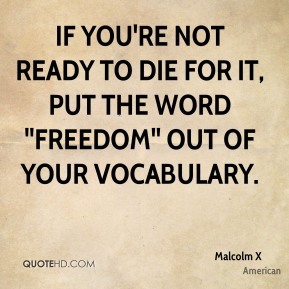 If you're not ready to die for it, put the word ''freedom'' out of your vocabulary. 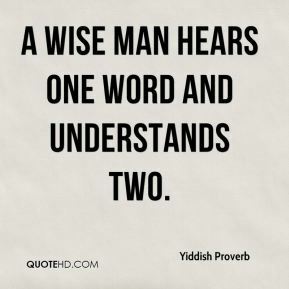 A wise man hears one word and understands two. 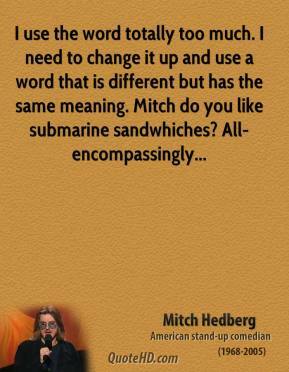 One man's "magic" is another man's engineering. 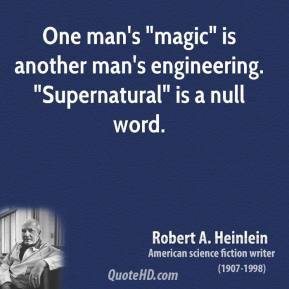 "Supernatural" is a null word. 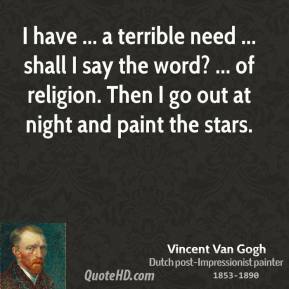 I paint because it hurts not to. 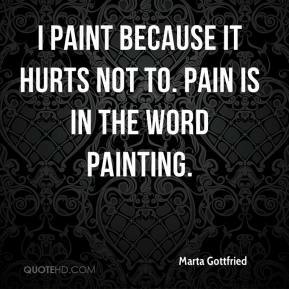 Pain is in the word painting. 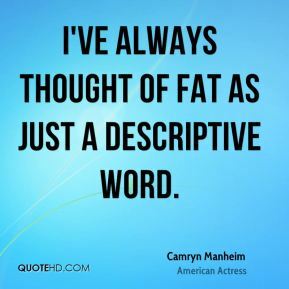 I've always thought of fat as just a descriptive word. 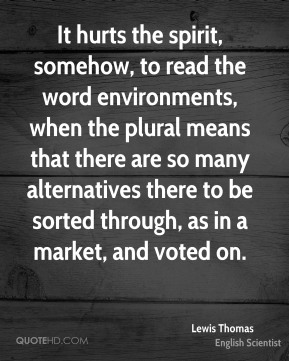 It hurts the spirit, somehow, to read the word environments, when the plural means that there are so many alternatives there to be sorted through, as in a market, and voted on. 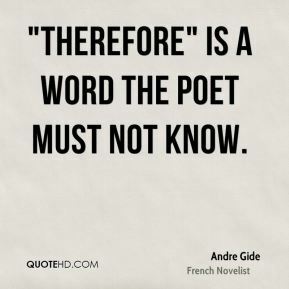 "Therefore" is a word the poet must not know.